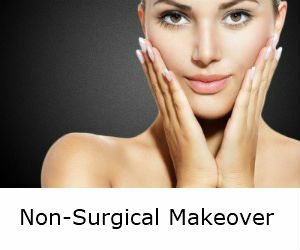 Non-Surgical Facelift, Improves lines, wrinkles and sagginess. 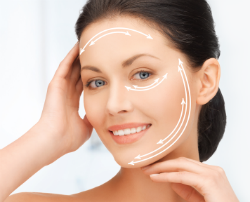 A thread lift is a minimally-invasive procedure done to smoothen and revitalize aging skin. The thread lifting has minimal discomfort and minimal downtime with excellent results. At Elite Medical Clinic of Rocklin, we use the Thread Lift to treat both wrinkles and the sagginess that can occur in parts of the face that lose volume over time. The areas, such as the eyebrows, under the eyes, crow’s feet, jawline, under the chin, neck, nose, and corners of the mouth. Thread lifting can add volume while elevating and lifting certain areas of the face and jowls. Am I a candidate for a thread lift? If you are looking for improvement of your look, , and lifting up your look you could be a candidate for the thread lift procedure. It has short recovery period, and minimal pain, and much lower cost in comparison with surgical facelift. What specific areas the thread lift can help? A thread lift is a great alternative to the standard facelift for those with minimal signs of aging such as a more prominent jaw, bags under the eyes, and some sagging in the midface. A thread lift is often performed under topical anesthesia. It may take around 30-60 minutes. The threads which are very similar to the suture threads, go under skin through tiny cannula and the cannula will be taken out and leave the threads in, under the skin and facial tissues. The threads, over time, stimulate skin to build collagen and that would increase volume and improve the sagginess. There are different methods of performing the thread lift. It is a matter of the physician’s experience and technique. The threads are absorbable, so they would gradually dissolve in the tissues and collagen would be created. There are different kinds of threads available, different sizes and design. Depending on your individual needs, Doctor will determine the best design of thread to use for your lift, the contour threads and lifting threads. The down time for a thread lift is very short. After the procedure, there may be some bruises and swelling. But the swelling would subside within days and bruises will fade within a couple of weeks. Regular daily activities are encouraged though sternous activities and exercises would be, the best, avoided for 1-2 weeks. Because there are no incisions made with a thread lift, there will be no scarring on the skin. We are pleased to be able to offer the Thread Lift to our patients at Elite Medical Aesthetics, Rocklin. Are there any other types of thread lifts? Yes! there are a couple of other techniques available including Silhouette Lift. 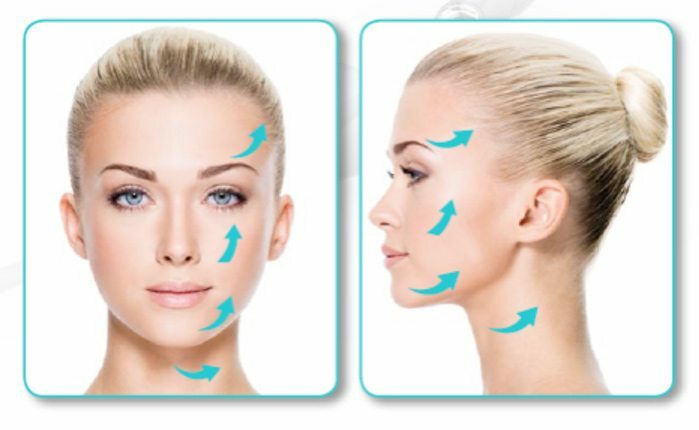 Although there are some similarities in the techniques but the main difference is that in our technique, we improve the face structure and lift the face, meanwhile there will be increase in collagen in the area of the treatment therefore the skin tightening would be more natural and all over rather.